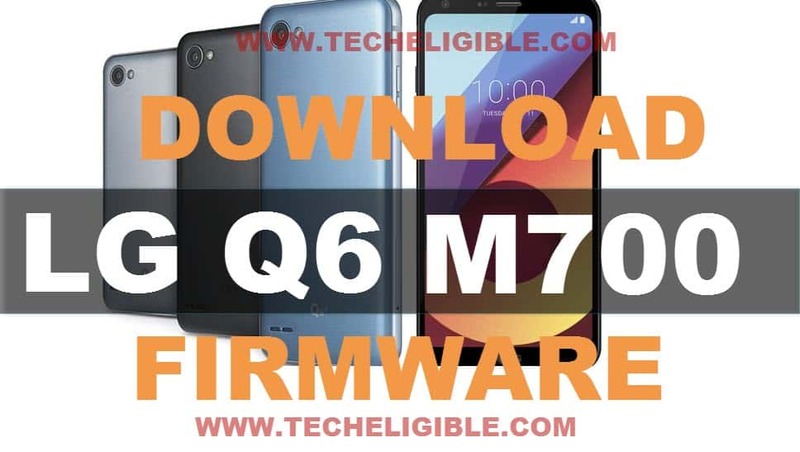 Download Firmware LG Q6 M700N, and learn how to flash LG Q6 with your downloaded firmware, Flashing with firmware would resolve multiple issues from your device. Note: Flashing Software, Firmware, and USB Driver, you can download from below, and complete procedure has been described about how to flash with firmware and Download Firmware LG Q6 M700N. • Click below link to download “LGUP Software”, and also “LG OFFICIAL USB DRIVER”. • Install both downloaded software in your computer. • Switch off LG Q6 Device. • Connect one end of micro USB Cable to computer/laptop. • Release holding key after your device enter into “DOWNLOAD MODE”. Note: While pressing Volume UP key, connect LG Q6 to your computer. • Click on “3 Dots” to give file path of downloaded “FIRMWARE”. • Click on “START” button to flash LG Q6 Smartphone. Note: You will be able to see your device detail in “LGUP” software, this is to make sure that, your device has successfully been detected by computer & LGUP Software. 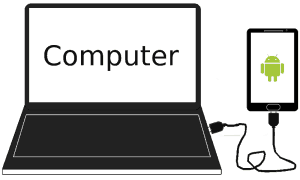 -Download Firmware + LGUP + USB DRIVER. -Install LGUP + USB Driver. -Put LG Q6 device in download mode. -Open “LGUP” Software and give file path of “FIRMWARE” in LGUP software. 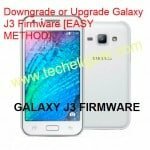 -Click on “Start” button to flash with firmware.